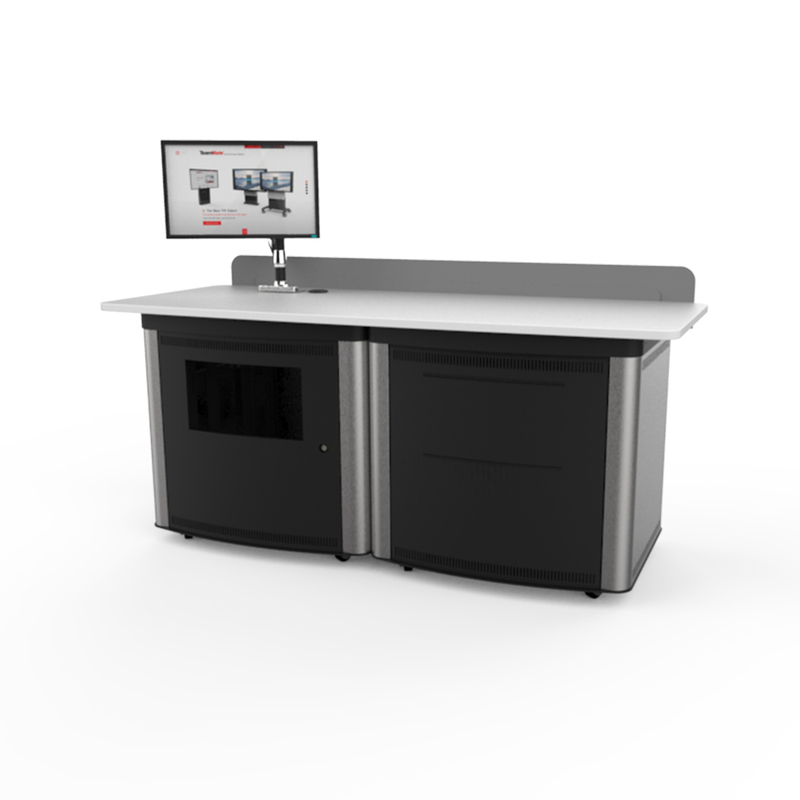 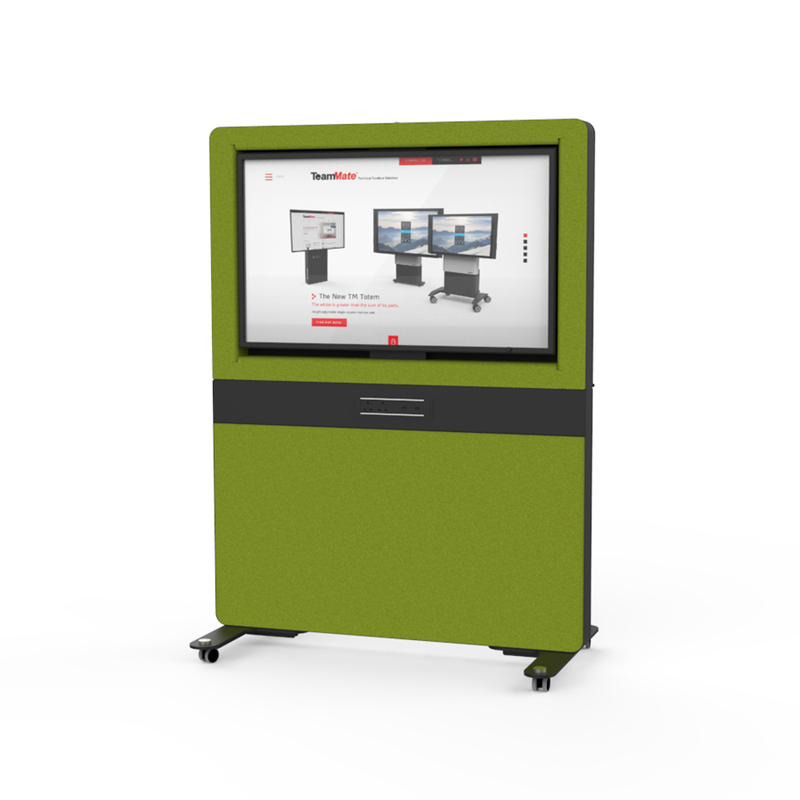 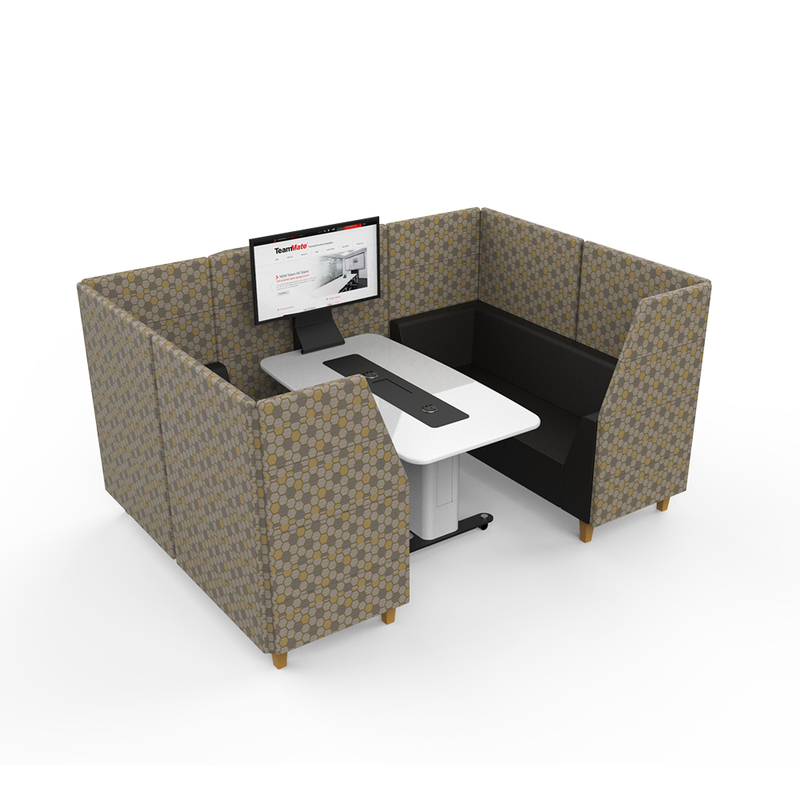 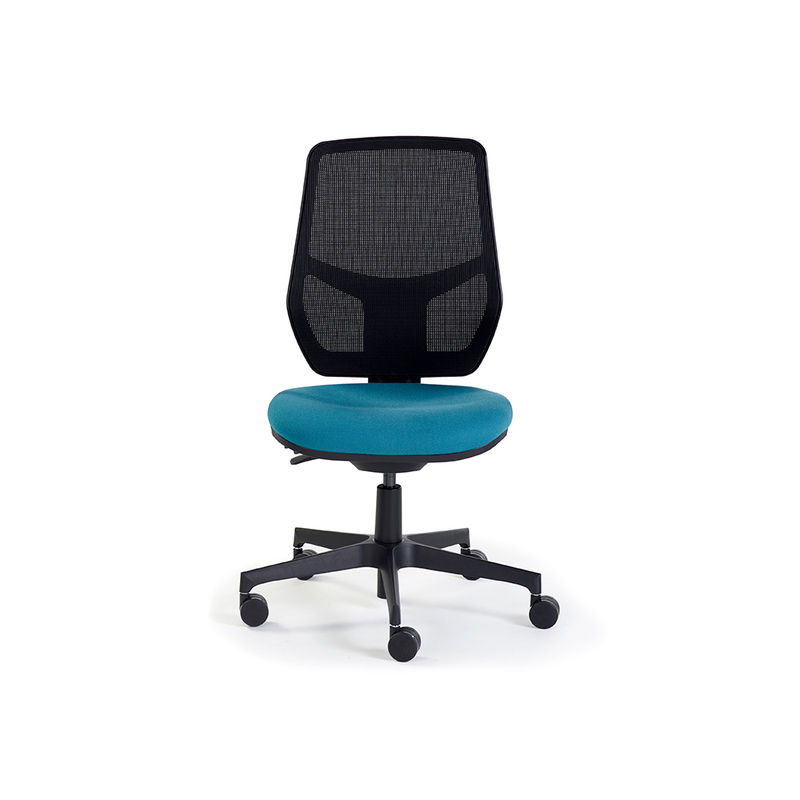 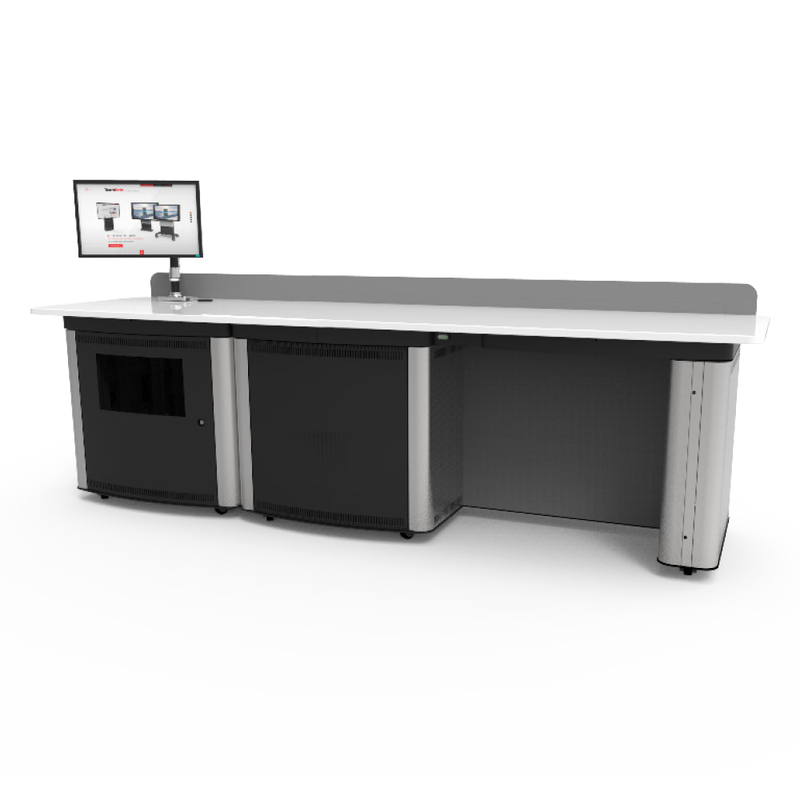 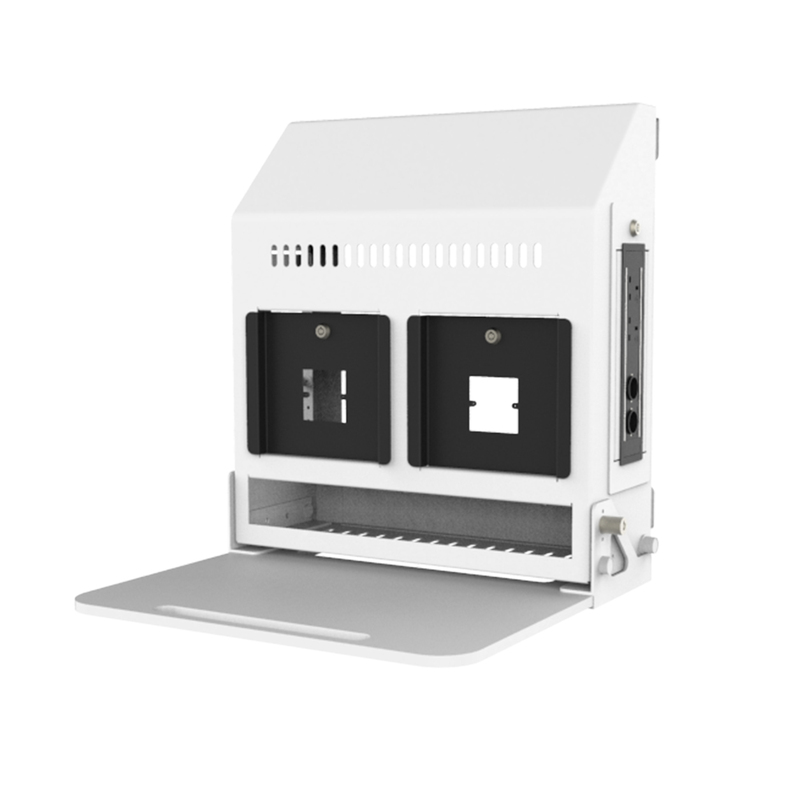 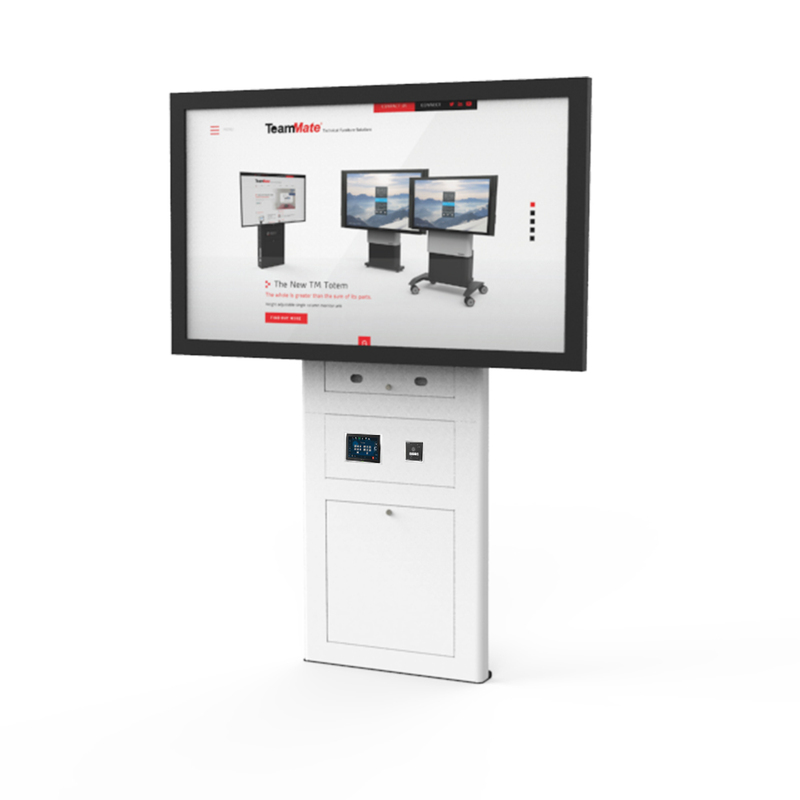 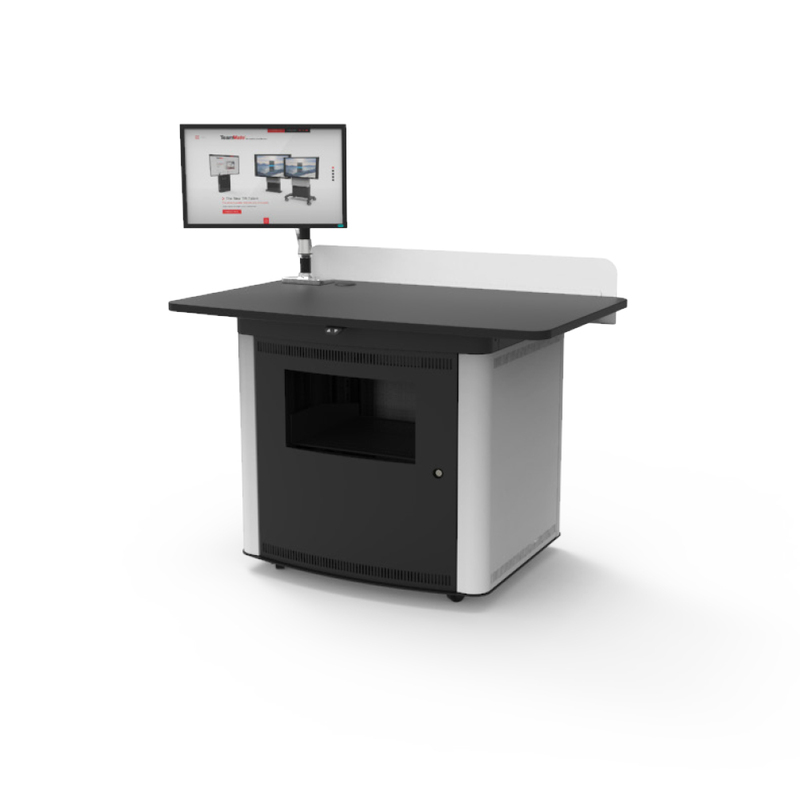 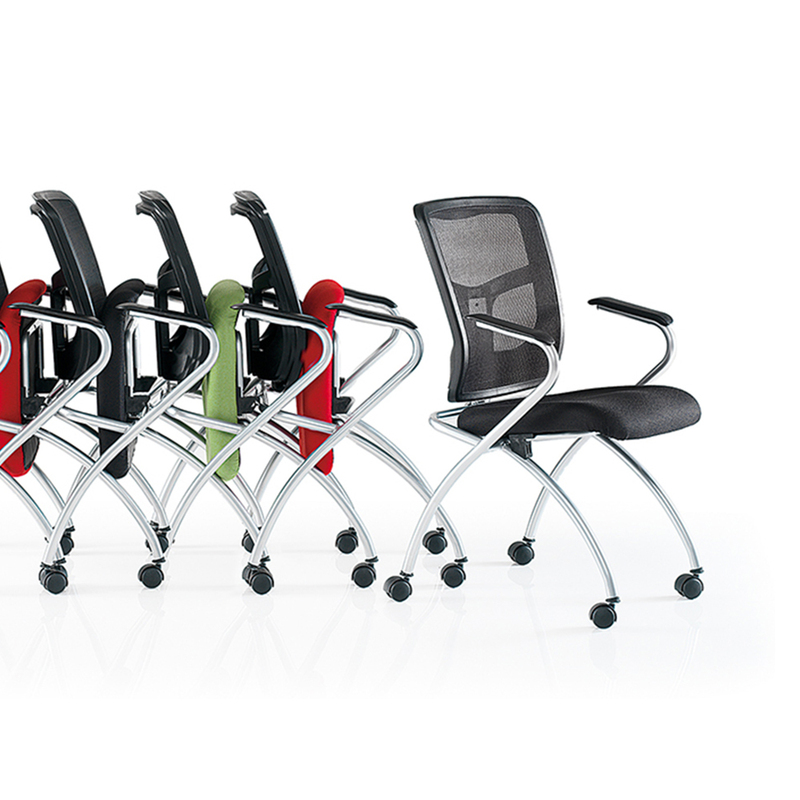 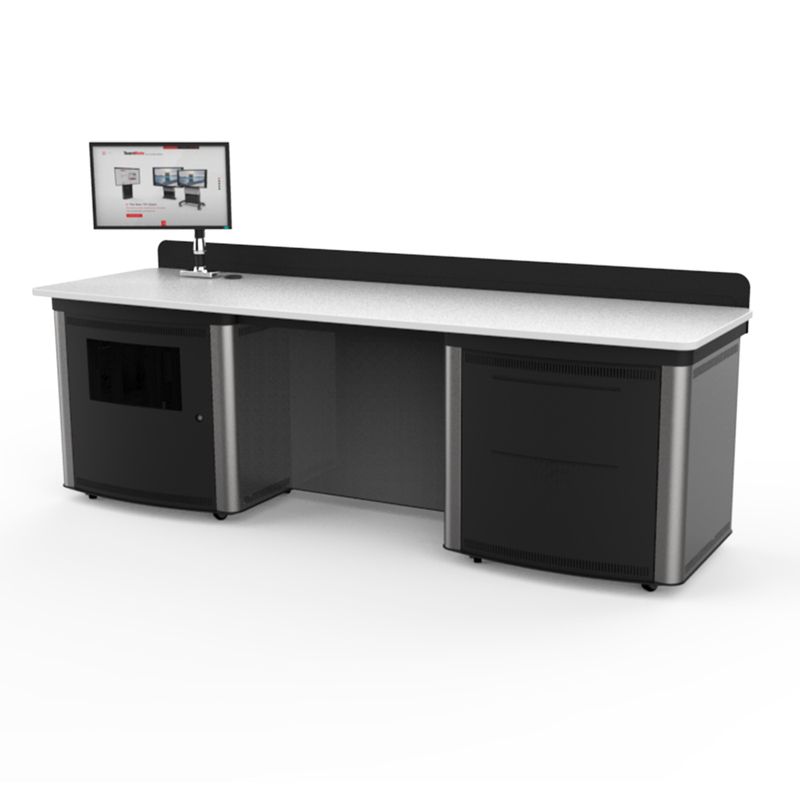 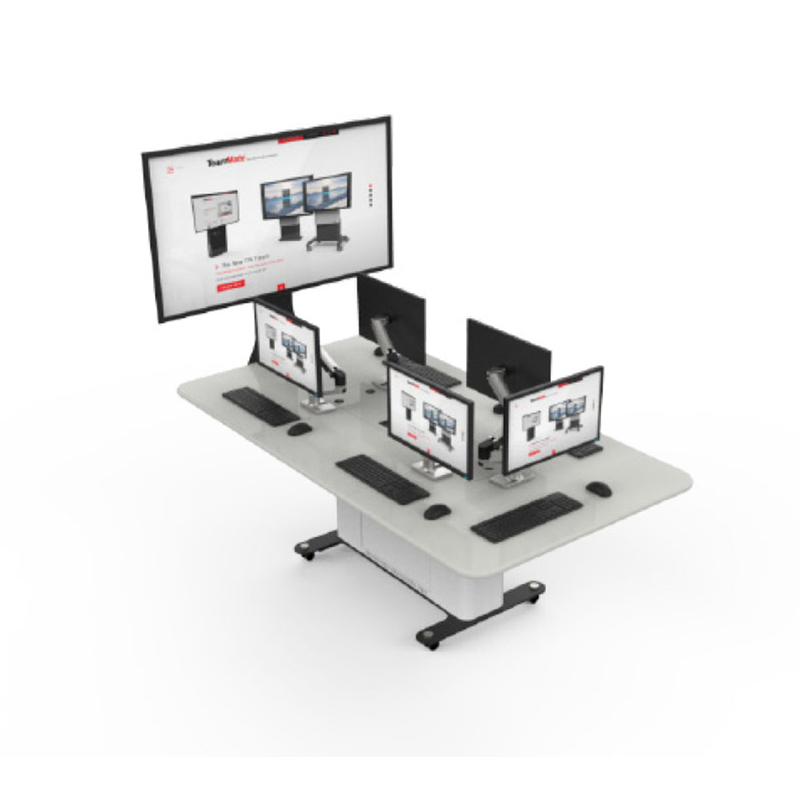 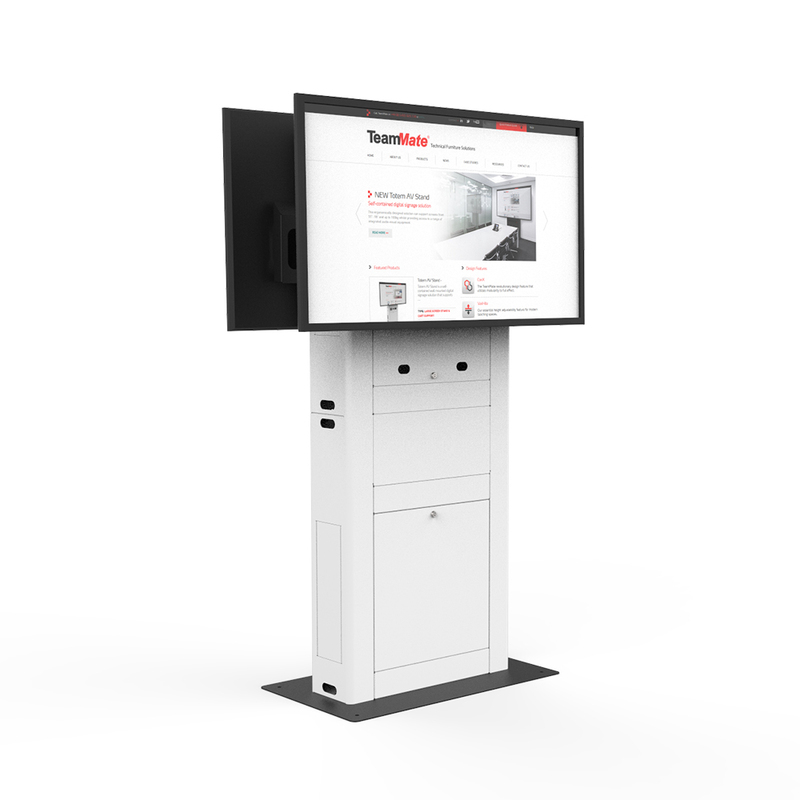 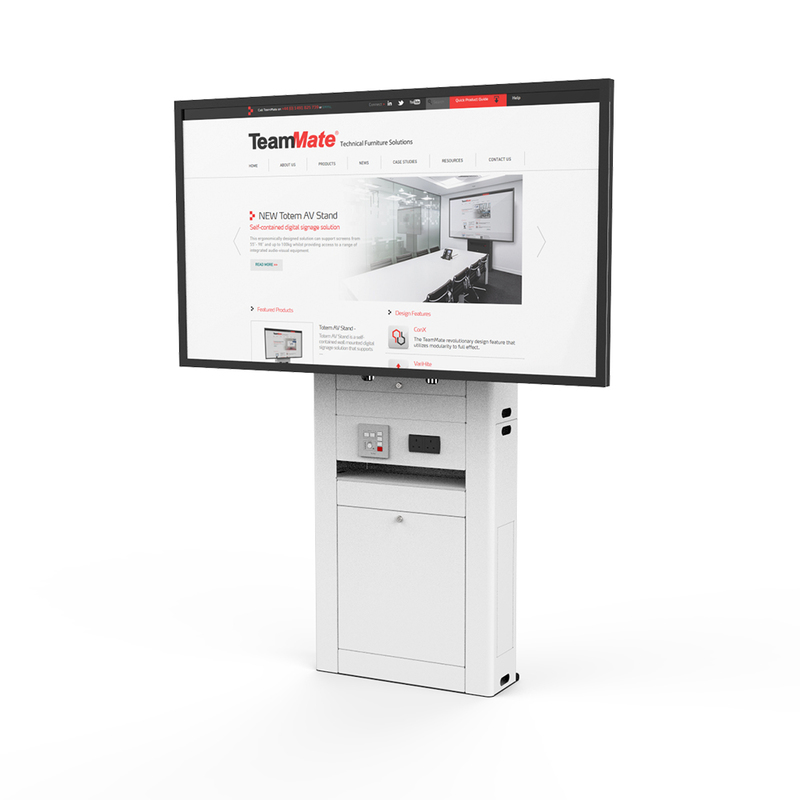 TeamMate range of Roomware Solutions can be used in a range of retail applications, including way-finding and mobile carts to meeting room tables. 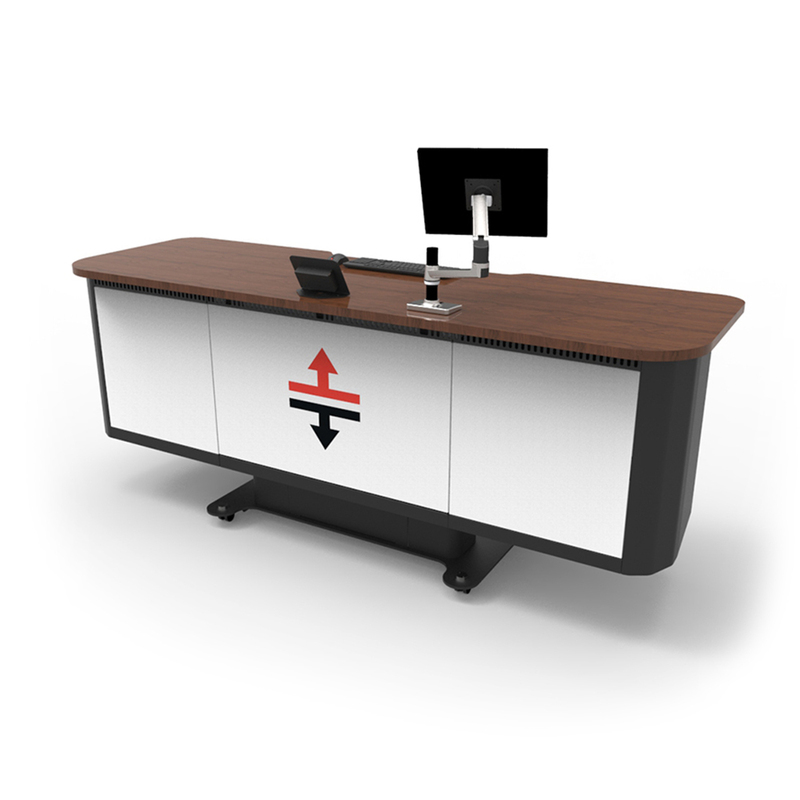 Explore our latest retail solutions by clicking on the targets below. 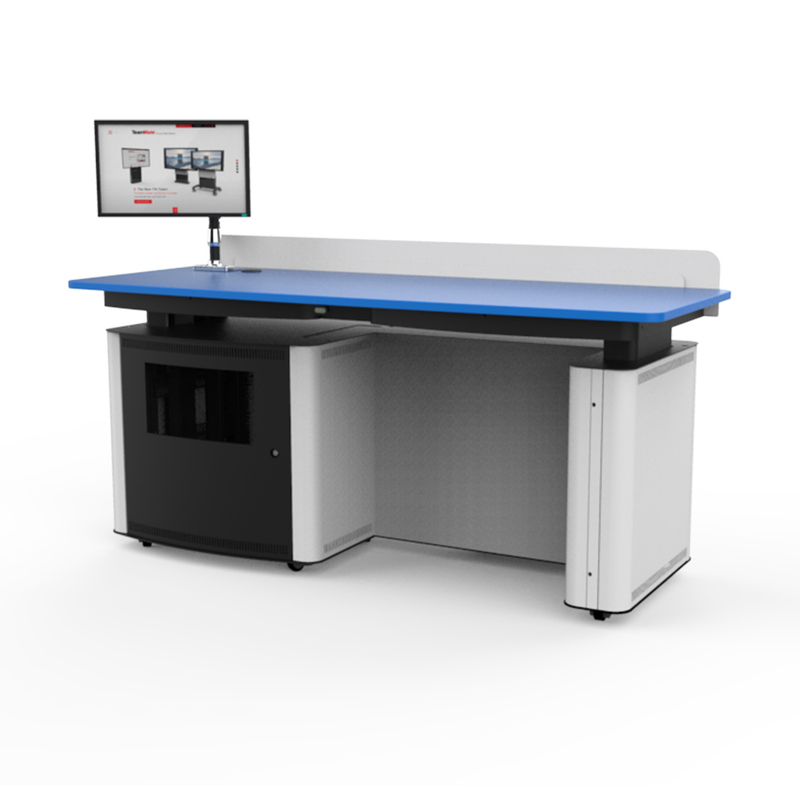 TeamMate can provide custom machining for a variety of control panels, input plates and power options. 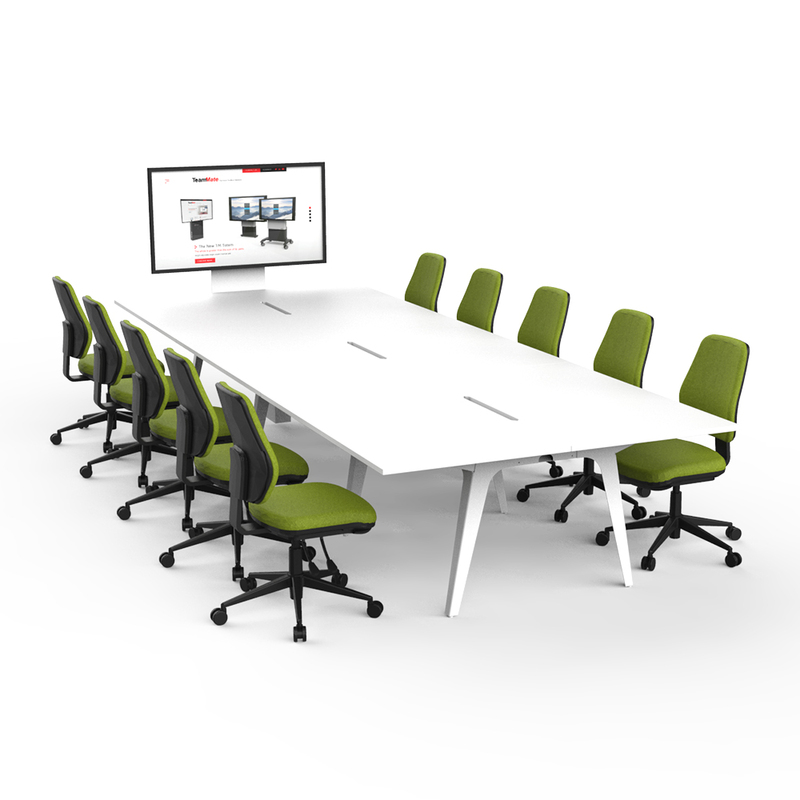 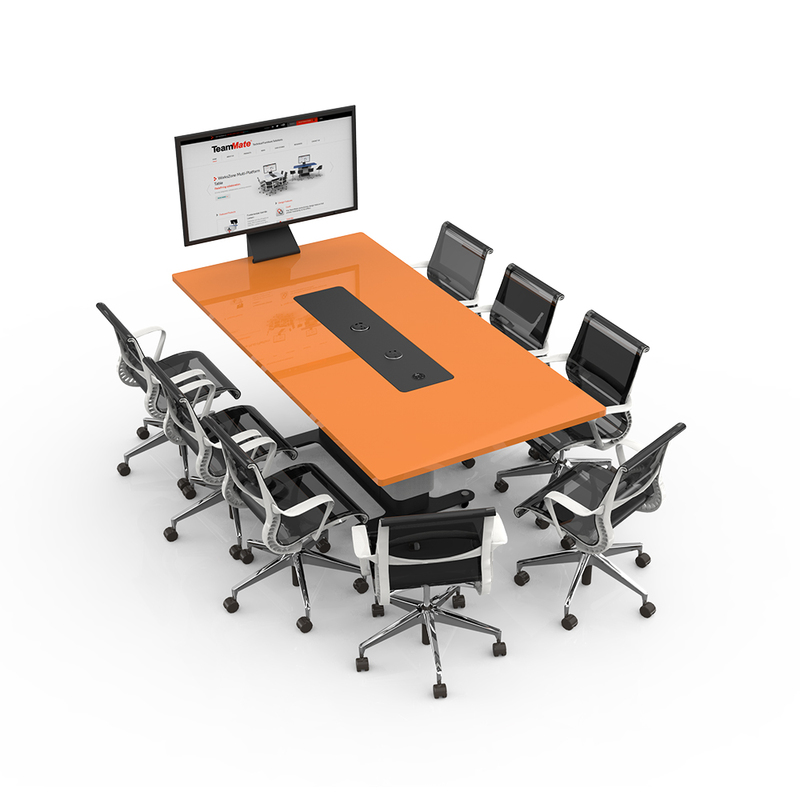 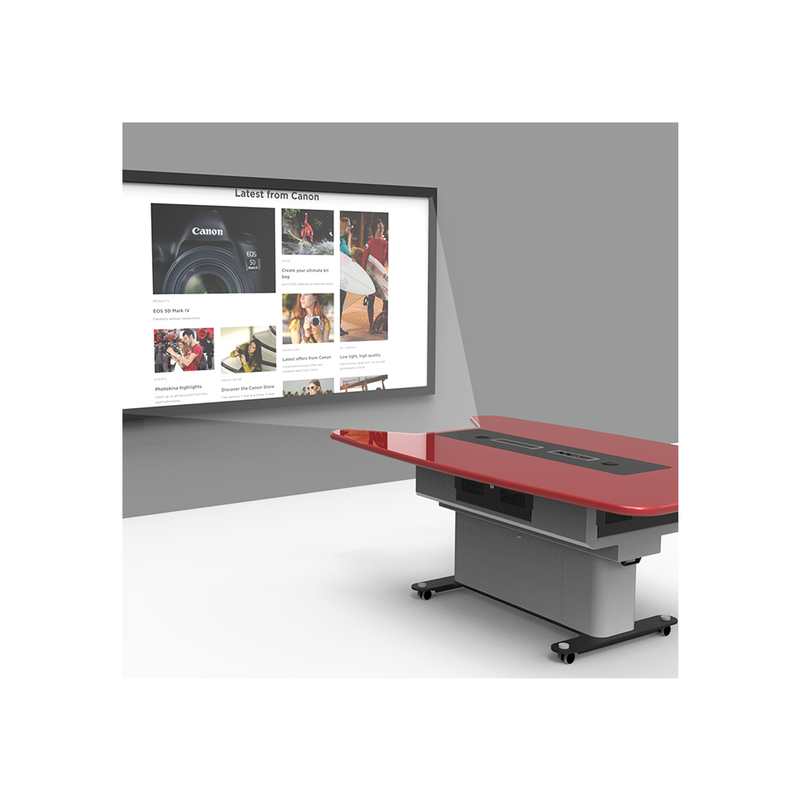 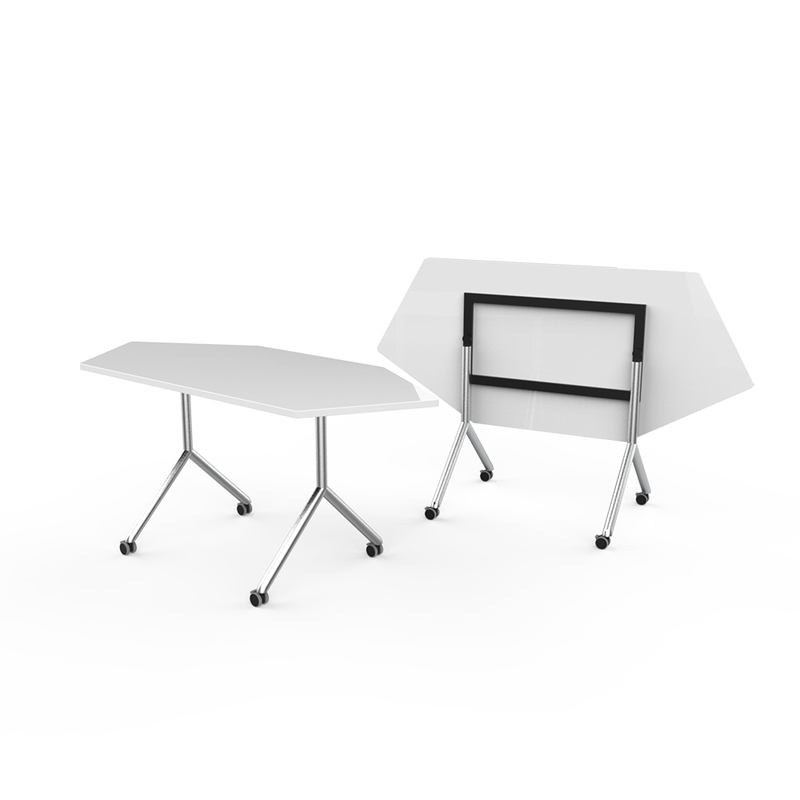 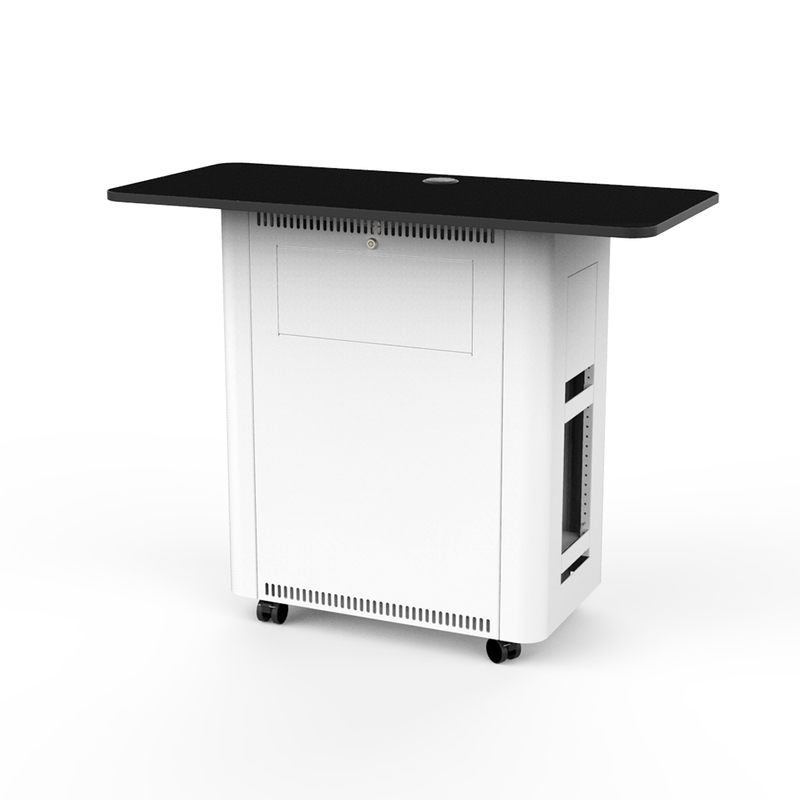 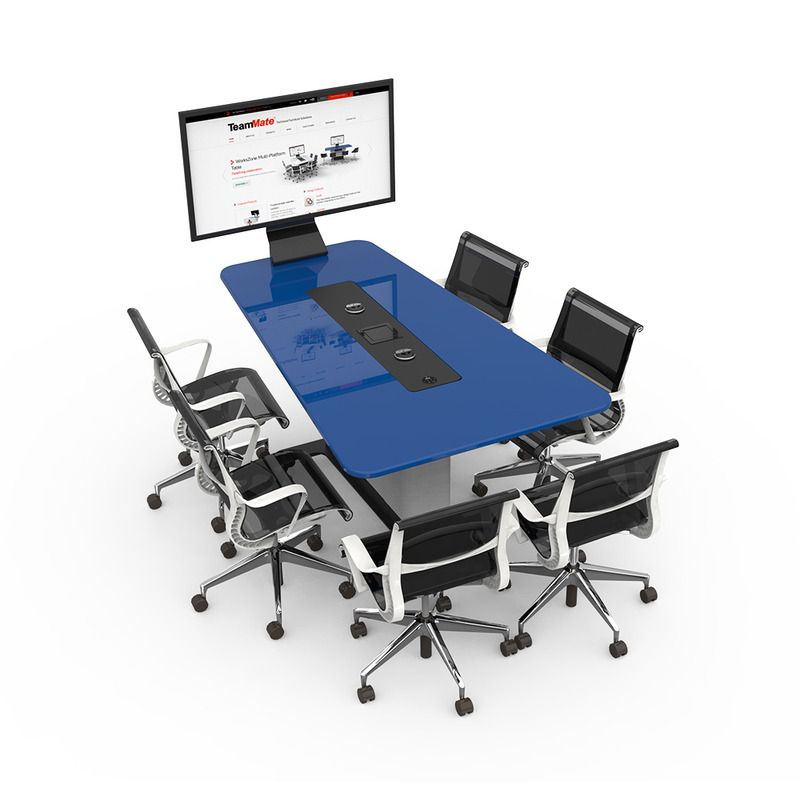 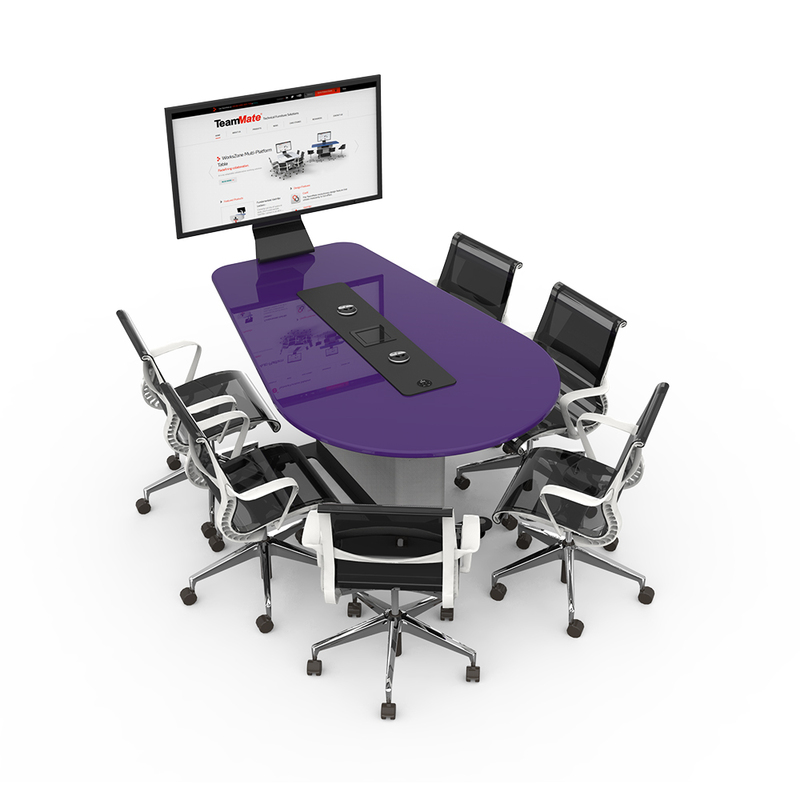 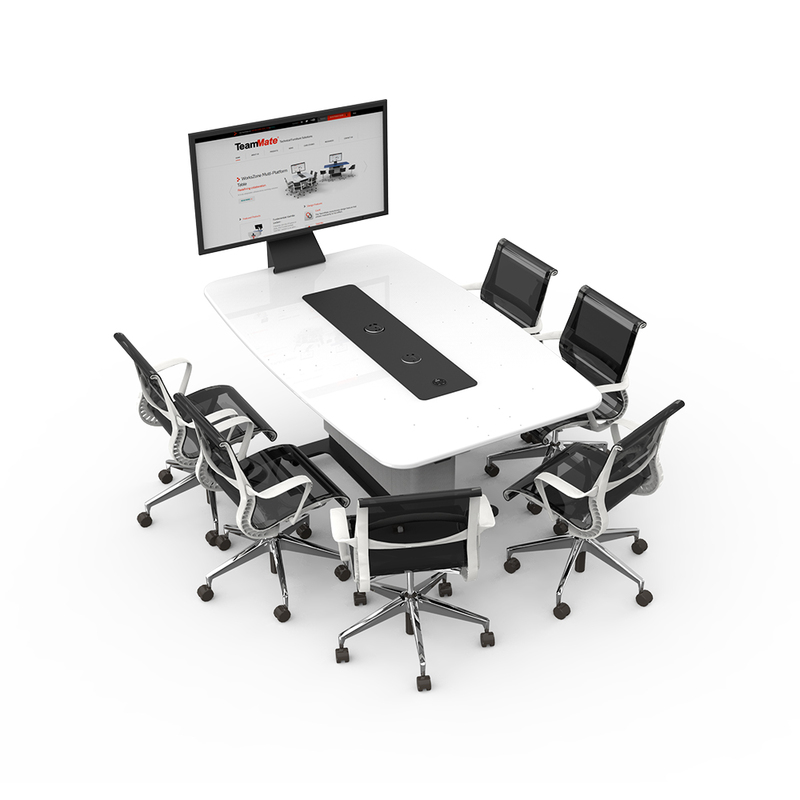 The WorksZone Projection Table is a self contained commercial meeting table for use with short throw projectors. 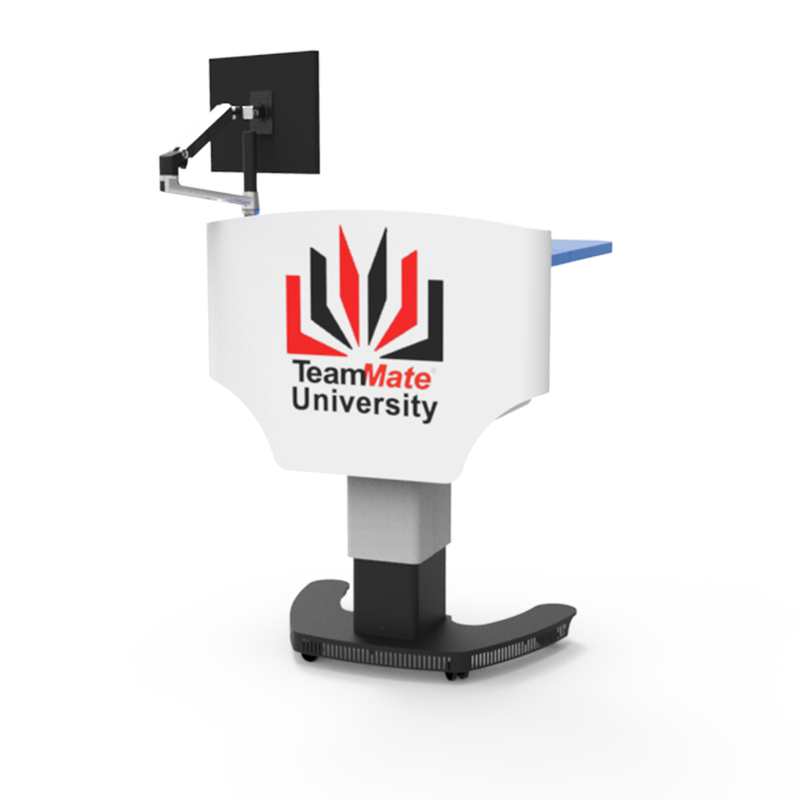 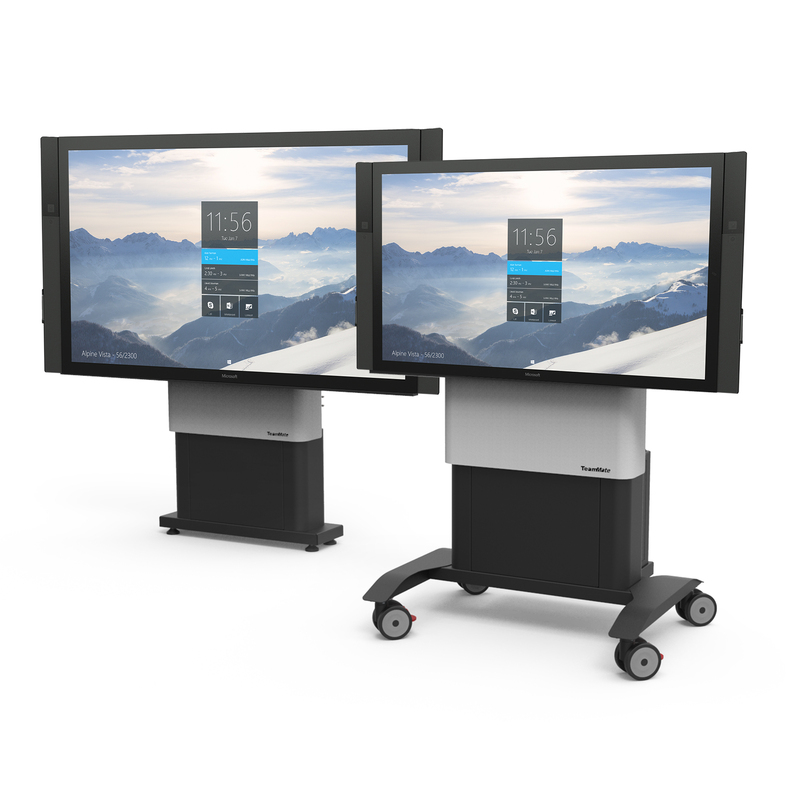 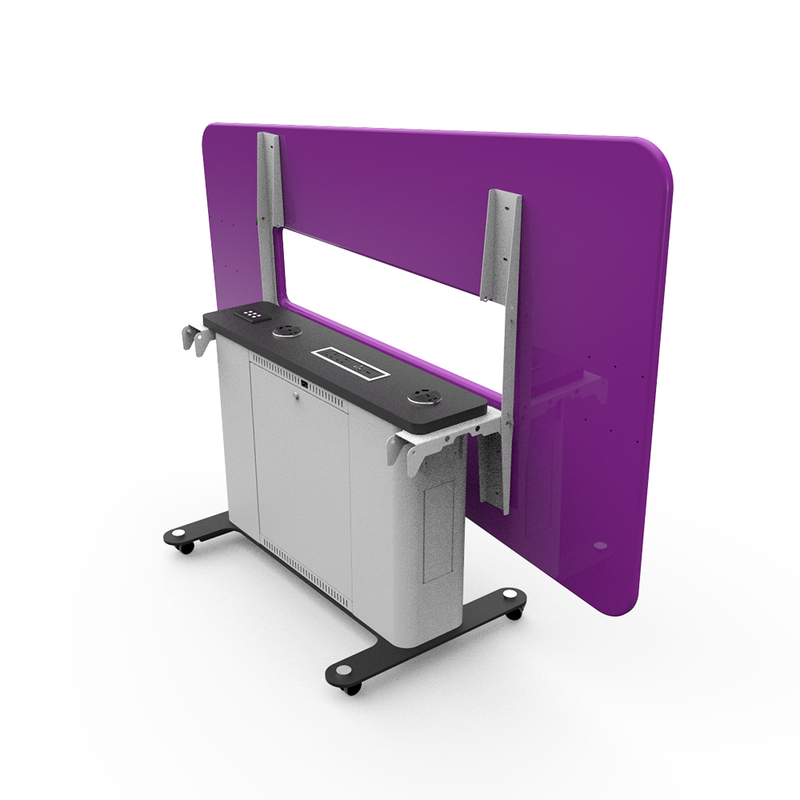 TeamMate VariHite™ Screen Stand is a electrically height adjustable stand for VESA compatible flat screen displays up to 90" and with a weight of 130kg.